Tuesday seemed to be a good opportunity to image the moon: Skies have been clear with some haze, usually a sign of pretty good seeing. I set the C11 up on the terrace, collimated and fired up the camera and have been able to shoot exactly 2 AVIs until the already quite bad transparency dropped to nowhere due to high altitude haze and mist and the quite good seeing went accordingly. 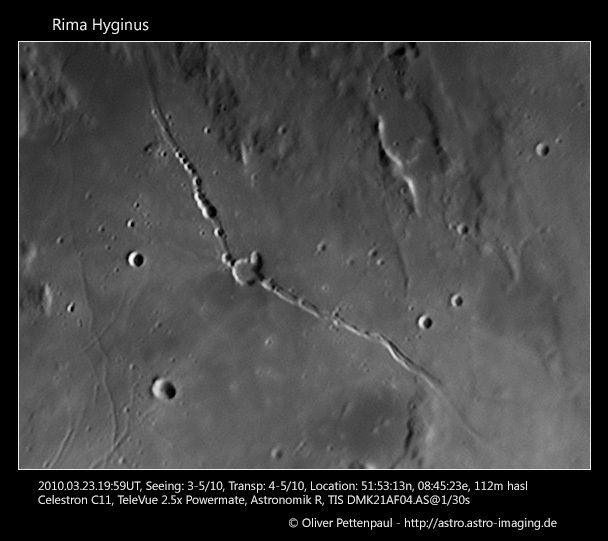 I processed the first AVI of Rima Hyginus shot in a hurry and am surprised how good the outcome still is considering the circumstances. The second AVI of Triesnecker and it’s surrounding rilles is already too bad. I tried some more shots of high contrast features along the terminator but gave up soon. I’m confident that the imaging setup is capable of producing excellent results in better conditions. 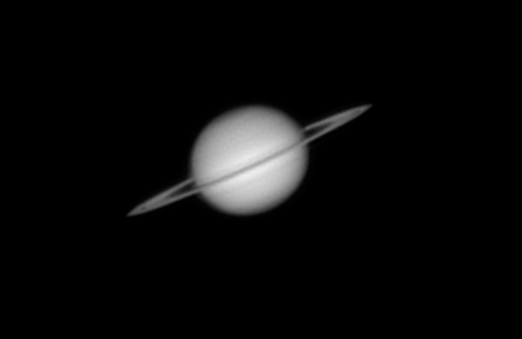 after the long long dryspell a number of clear nights finally allowed imaging the beloved planets This time I managed to grab a number of AVIs of Saturn using the colour filters before clouds rolled in (again). Unfortunately seeing was much worse than on march 4th but I don’t complain. The north polar regions shows an interesting blue-grey-turquoise tint, it should be interesting to watch as the planet tilts further. First Saturn of the Season 2010.03.04.
hooray, my first Saturn image of the coming season Finally some clear skies again with reasonable seeing on march 4th. I was out to image Mars in the first place (results still to be processed…) but slewed over to the rising Saturn at the end of the very cold season. 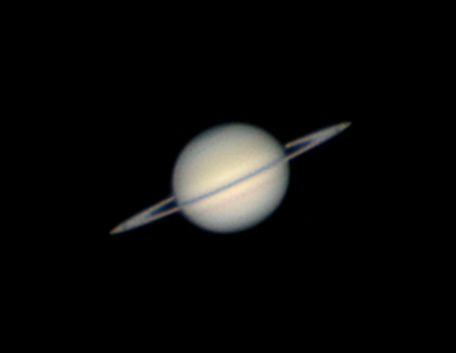 Seeing has been surprisingly good for Saturn at only 30° altitude. Unfortunately clouds rolled in (again…) and I could capture only one single red filtered AVI before the lord of the rings became way too dim to image. The result is not too shabby regarding the low altitude and the capture circumstances. 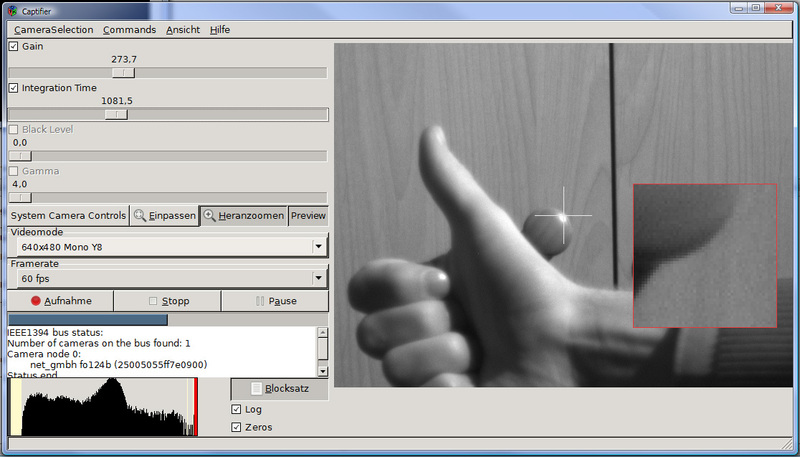 I’m currently trying alternative sharpening functions beside the good old Registax wavelets and obtained best results here using the iterative gauss sharpening from Fitswork. Nothing too spectacular, next max. eastern elongation with good imaging opportunities will happen in august.